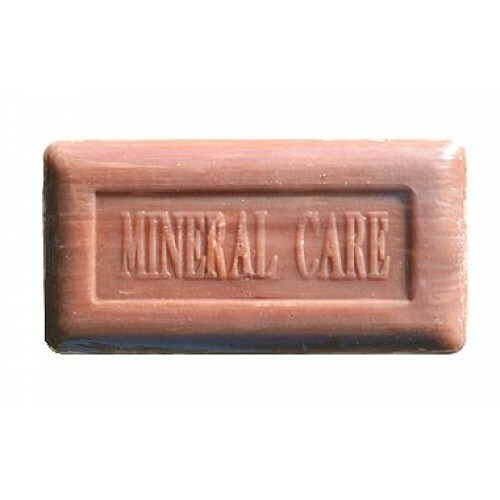 Direct from Israel, this Mineral Care bath bar is a mild, pampering and fragrant soap based on the mineral-rich Dead Sea Salts, renowned since ancient times for their beneficial effect on the skin. This giant 10.6 oz, long-lasting bar contains cumquat essence; a sweet and delicious scent which has a remarkable effect - uplifting, cleansing and purifying all in one. 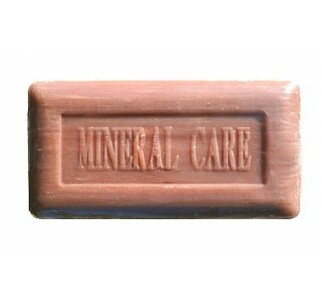 The soap is rich in natural palm and palm kernel oils, renowned for their nourishing and moisturizing properties. Note: This soap is not on a rope.